From peanut butter toast for breakfast to a hot toddy for breakf… a nightcap, a drizzle of honey makes everything better. And while local honey farmers have built a cottage industry around that spoonful of sugar, one farm is harvesting something a little less refined. Raw honeycomb is exactly what it sounds like: waxy, porous comb cut right from the hive, dripping with unprocessed honey. 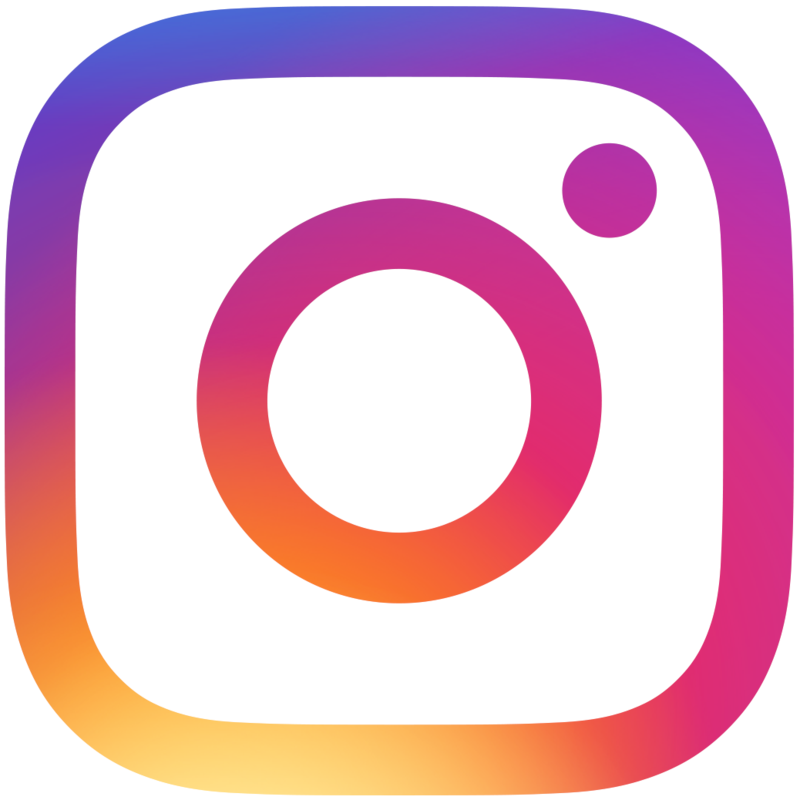 While it may be new to some consumers, it’s actually a bit of a throwback. 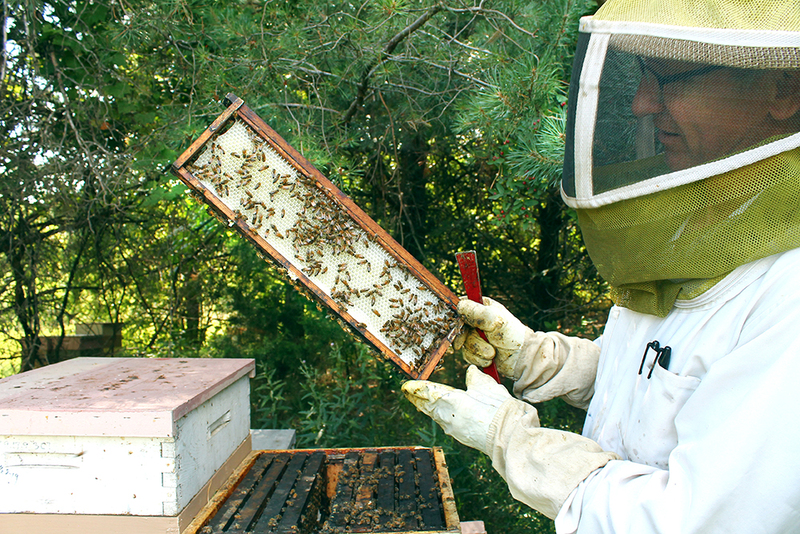 Before modern extraction processes became streamlined, apiarists would pull, cut, and package raw honeycomb to sell. Ames Farms is reaching back to that time and bringing it into present-day spotlight. So how exactly do you consume raw honeycomb? You just eat it, man. “My favorite,”Mogilevsky says, “is to eat the honeycomb until all that is left is the wax, and [then] chew it like gum.” She adds that it’s great on ice cream—which sounds about as delightful as it gets. Turns out, plenty of other people—and craft food, beer, and spirit establishments—think so, too. Ames Farms’ raw honeycomb has appeared all over the Twin Cities. It currently stars on cheese plates at Surly Beer Hall and Restaurant Alma in Minneapolis, as well as on the lunch and dinner menus of Prairie Kitchen & Bar at the Hyatt Regency Minneapolis. Beyond commercial establishments, Ames Farms also makes regular appearances at the Minneapolis and Mill City Farmers’ Markets, plus a swarm of coops, grocery stores, and shops in Minnesota, Wisconsin, and around the country. Solar energy is widely considered to be the gold standard of renewable energy. Unfortunately, many of these solar farms take away valuable real estate from pollinators. 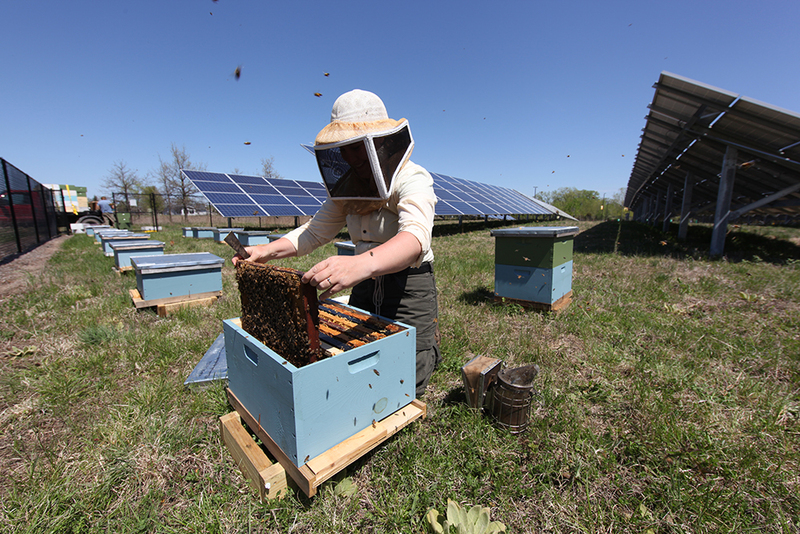 Instead of the grass that would naturally grow there, “cheap turf or gravel is placed under the panels,” says Chiara and Travis Bolton, professional beekeepers and owners of Bolton Bees and the Solar Honey Company. In an effort to change that, the Boltons are working to convince big solar developers to ditch the turf and gravel and plant a mix of deep-rooted native plants and flowers instead—aka, the ideal climate for bees, butterflies, birds, and other pollinators—a practice which has been done for years in places like the U.K. and Germany. While this may seem like a no-brainer, at a recent renewable energy conference in Santa Clara, California, the Boltons, St. Paul–based Fresh Energy, and staff from The Ray, were the only ones promoting the idea. 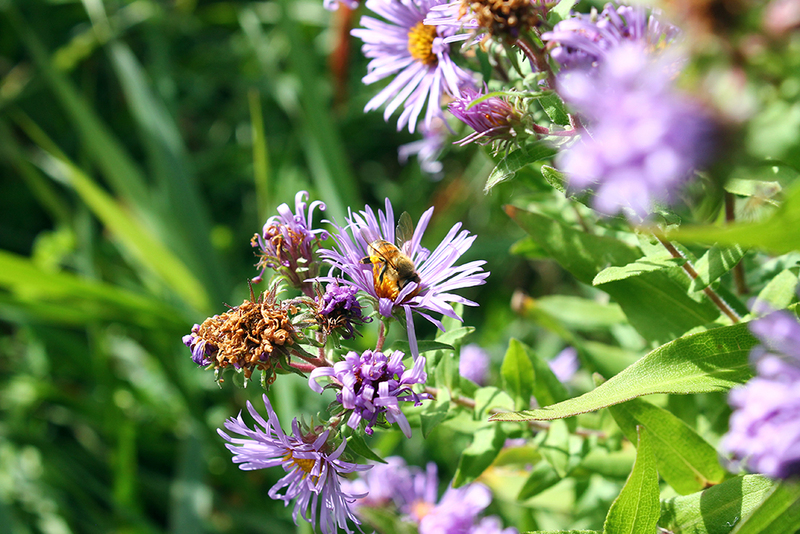 The Boltons, Fresh Energy, and several pollinator advocacy groups have since been in talks with developers across the country to gain more traction in better integrating the complementary fields of pollinator-friendly habitat and solar energy. 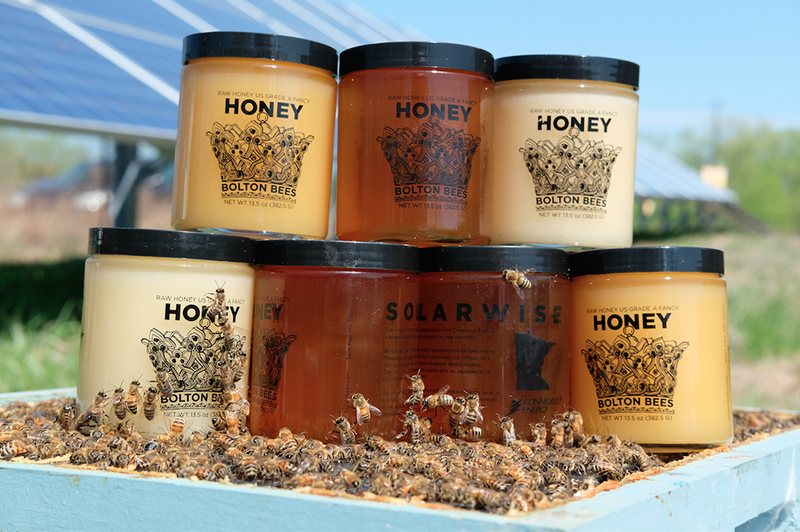 To try the Bolton’s trademarked SolarHoney—and support their mission—you can buy their products from their website or swing by Corazon (Minneapolis and St. Paul locations) or the Seasoned Specialty Food Market in St. Paul. Also keep an eye out for 56 Brewing’s limited-release Solarama Crush IPA. The 6.1 percent ABV IPA features a bouquet of Zeus, Citra, Loral, and Enigma hops along with some specialty grains and a hefty helping of SolarHoney—over half an ounce per pint. While they ran out quickly after its debut on May 18, a limited number of Crowlers may still be available at select Whole Foods and liquor store locations around town, including Surdyk’s. 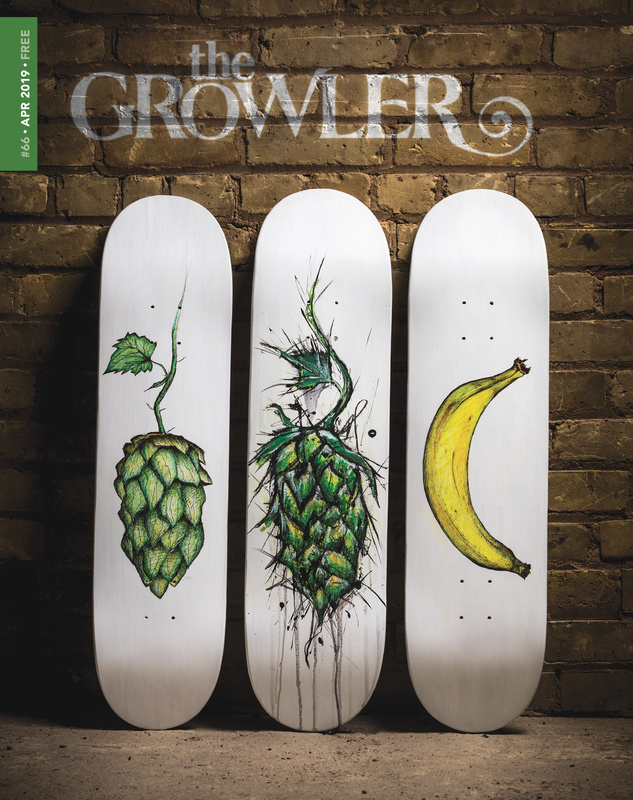 56 Brewing is already planning another run of the beer for next spring. Most people don’t associate the sound of buzzing bees with positive or calming emotions. But Australian musician and composer Rae Howell hears things differently, going so far as to feature Minnesota’s finest pollinators in her latest project. 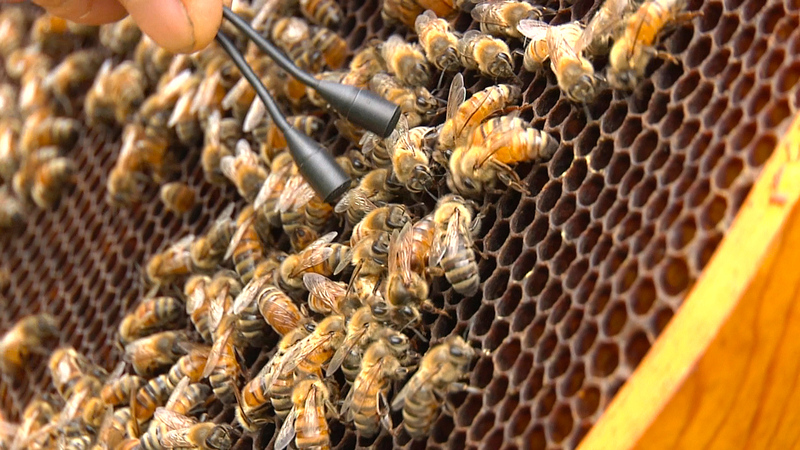 During field research, Rae and the researchers discovered that the bees buzzed at a frequency almost equivalent to the note of C (or B sharp…get it?). Rae used this discovery to create an entire musical experience: a 20-minute orchestration featuring stringed instruments mimicking the sound of bees, plus an accompanying mini-documentary and illustrated series of graphic scores. 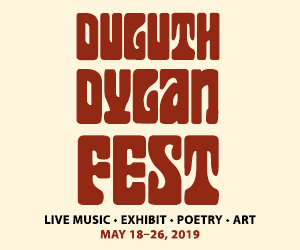 The documentary short premiered at the MSP Film Festival in Minneapolis in April, and was screened June 1 at the Duluth Superior Film Festival. 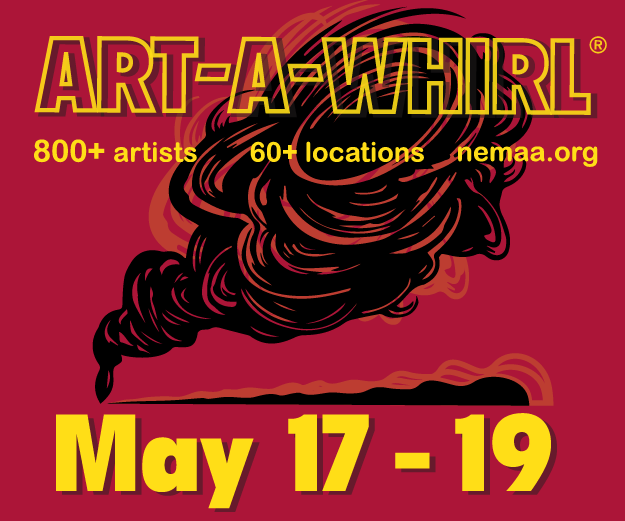 It will be shown again on August 11 at the Square Lake Film & Music Festival. Correction: Boltons Bees was not the only attendee at the Santa Clara conference discussing building pollinator habitat in solar gardens. Fresh Energy and The Ray also spoke on the topic.